Welcome to Columbus Martial Arts Academy! 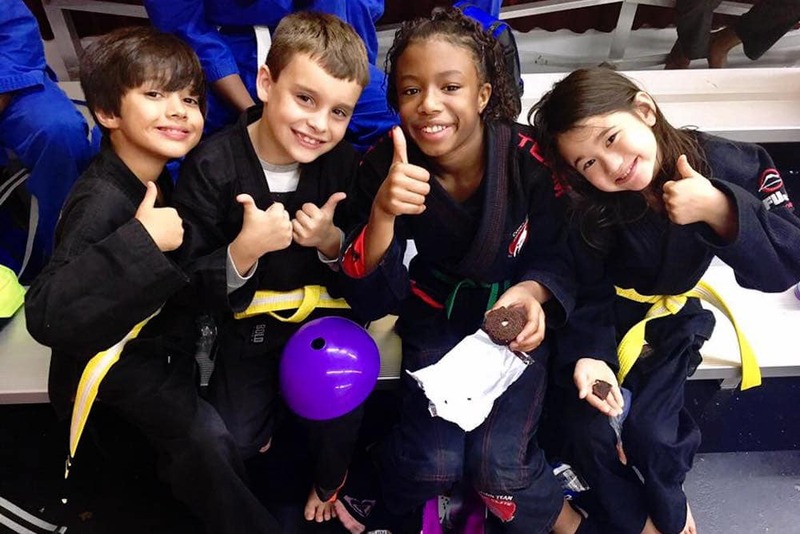 Columbus, GA's home for Amazing Kids & Adult Martial Arts Programs! Take on High-Quality Classes And Make Your Goals A Reality. Learn from the best instructors in the Columbus, GA. who are dedicated to providing a stable, family environment where Adults can excel in personal goals and find a varied and supportive community. With countless activities, ranging from Adult Martial Arts to MMA, we guarantee anyone will remain in great physical condition while also learning valuable life lessons. We have no doubt that Columbus Martial Arts Academy is the BEST Adult Martial Arts program in Columbus. Columbus Martial Arts Academy is perfect for any age or fitness level who wants to compete, lose weight, meet new like-minded people or increase your day-to-day life, we will help you get there faster than you ever thought possible while having fun doing it! The benefits of Martial Arts classes are endless. From confidence and self-esteem to discipline and empowerment, whether you're enjoying or Kids Martial Arts classes or our Adult programs, you'll start seeing improvement in mind, body, and spirit in only a few short classes.